For more information about Dental Implants or to request a consultation with Dr. Potee, call our office in Noblesville, IN at Noblesville Oral & Maxillofacial Surgery Phone Number 317-776-0105. Dental implant placement is a team effort between an oral and maxillofacial surgeon and a restorative dentist. Dr. Potee performs the actual implant surgery, initial tooth extractions, and bone grafting if necessary. 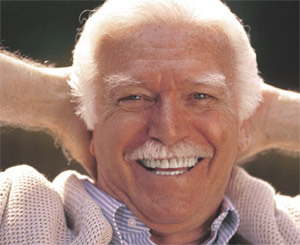 The restorative dentist (your dentist) fits and makes the permanent prosthesis. Your dentist will also make any temporary prosthesis needed during the implant process. 5 out of 5 stars based on 4 Dental Implants reviews. No hesitation regarding the care or professionalism of Dr. Potee or his staff. Friendly staff, clean office and liked how thorough Dr. Potee was in explaining things to me.